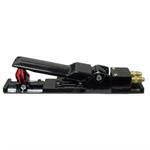 Twinline Remote Control Deadman Hose For All Makes And Models Of Blast Machines. 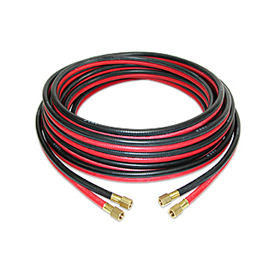 Twinline Hose Is Built For Durability And Dependability From Day-To-Day. *Old Style SCHMIDT Units With Aqua Valves Use EM50.